Very fun game, had a blast playing! 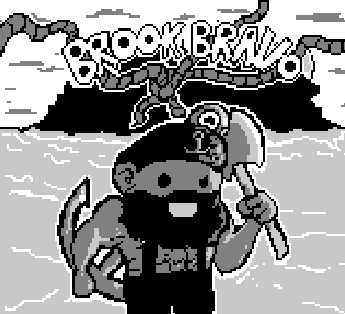 The only thing I would change is making Brook less slippery. 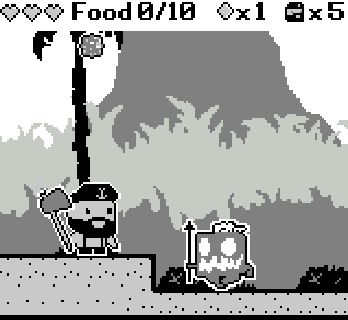 Gameboy feeling is great, very cool soundtrack and art. I don't like how the player slide on the floor. Great entry! There was a lot of content and it took me a couple tries to get through it all. A note on the controls: instead of having an "attack" button and a "switch weapons" button, it would have been easier to play an "axe" button and an "anchor" button. If you moved the jump to "up", you could even put these as J/K and remove the need for M and make it a bit more user-friendly. I love it! 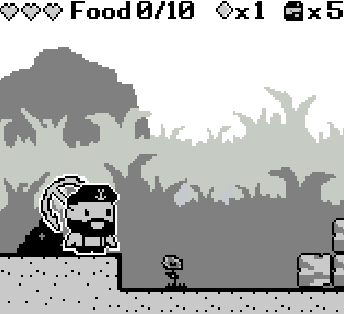 It reminds me Wario Land and I love that game.